•Light handling and communication techniques. •Entering, exiting and navigating in the dark. •Identifying how plants and animals differ or change behavior at night. 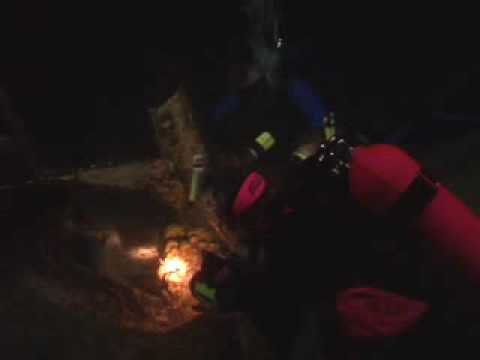 You may be able to get college credit for the Night Diver course – ask your MDC instructor. Also, the first dive of this PADI Specialty Diver course may credit as an Adventure Dive toward your Advanced Open Water Diver certification – ask your MDC instructor about earning credit. Along with your basic scuba equipment, you’ll need a primary dive light and want to have a backup light, too. Your MDC PADI Instructor or local dive center staff may suggest other equipment options, such as wearing more exposure protection to stay comfortable after dark.